How to convert DVD to your iPhone? Home » How to convert DVD to your iPhone? Do you want to enjoy the time on a very long journey or in the long period for waiting bus? Transportation is not like home for you to relax and see movies on your DVD player. 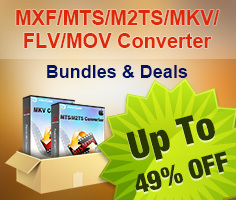 Pavetube DVD to iPhone Converter will make you comfortable enough when you meet those problems. And this article shows you how to convert DVD to your iPhone in detail. 1.Download and install Pavetube DVD to iPhone Converter, the interface will pop up. You can import DVD videos from the DVD disc or DVD folder with IFO and VOB files by clicking any button of “DVD Rom”, “DVD Folder” or “IFO File”. Select the output format from you need from the drop-down menu of “Format”. Specify the output path by clicking the folder button. If you want to change video codec, bit rate, video size, frame rate, audio codec, etc, you can click the “Settings” button. 5. Change subtitle, audio track and angle. Click button “Subtitle” to select the language you want to show on the video, as well as click the button “Audio”. If you want to change the angles of the video, you can choose one angle you like by clicking button “Angle”. “Clear” button means remove all the input files. Select a file and click the “Edit” button. Here allow you to trim and crop as well as adjusting video effects. You can change the preference settings of all files and the ripper after choosing Option >Preference. Set the ripper to overwrite the existing file on the output folder, rename the output file, or skip the conversion of the file with the same name. Change the Max Progress, if the source DVD from a DVD folder on your hard disk, rather than a DVD on the DVD-ROM, the output folder is a folder on your hard disk, not a portable device. Under the “Thumbnail” tab, you can set the size and the default output format and output folder of the snapshots. 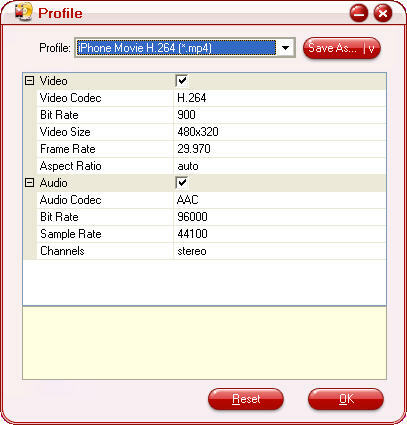 Click the button “Convert” to start transfer DVD video to your iPhone directly and the checked files will be listed on the “Ripping” window. After your conversion, you may sync the output files to your iPhone.